Use high-quality brushes from the popular Tayasui Sketches app to beautifully color detailed illustrations. 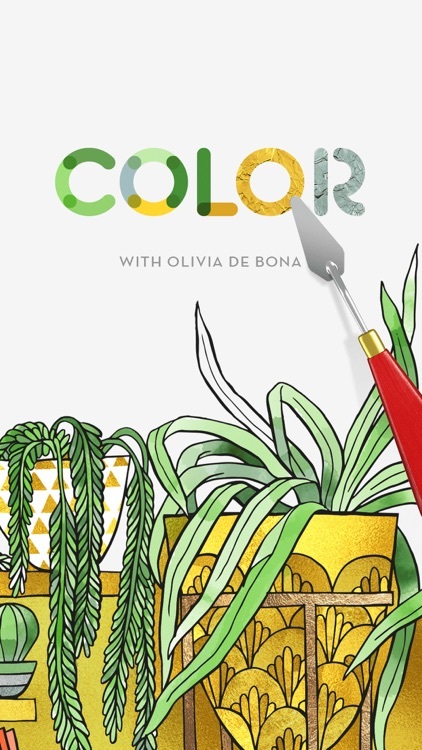 Coloring doesn't have to be just for kids. 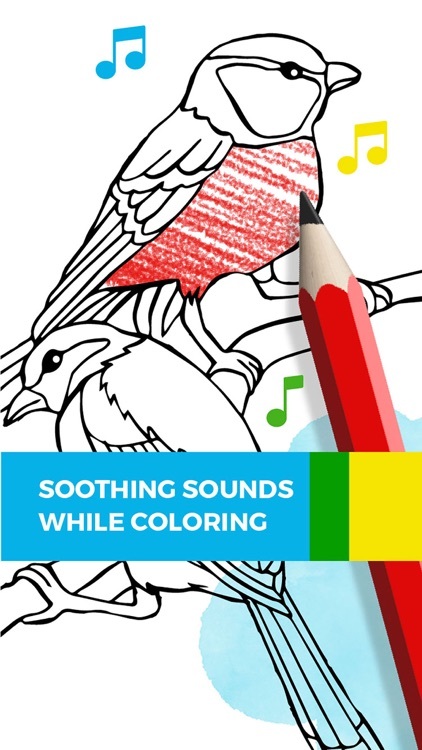 With realistic tools and signature sounds, Tayasui Color can help you pass the time while de-stressing. 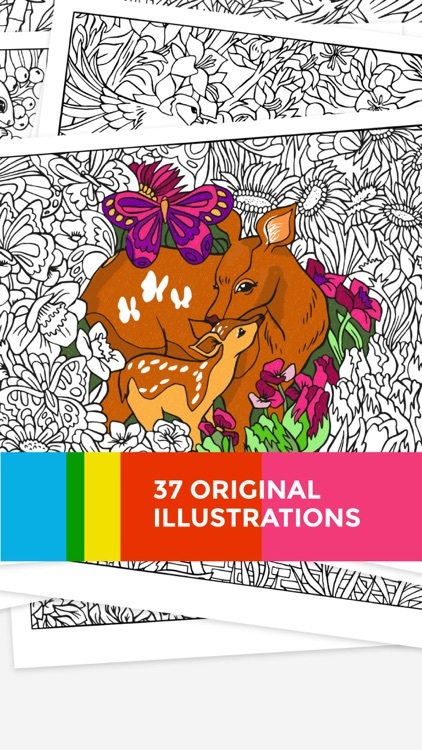 Use high-quality brushes from the popular Tayasui Sketches app to beautifully color detailed illustrations. 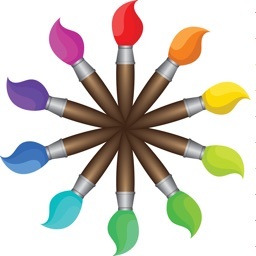 Your finished products can also be shared with the rest of the Tayasui Color community. 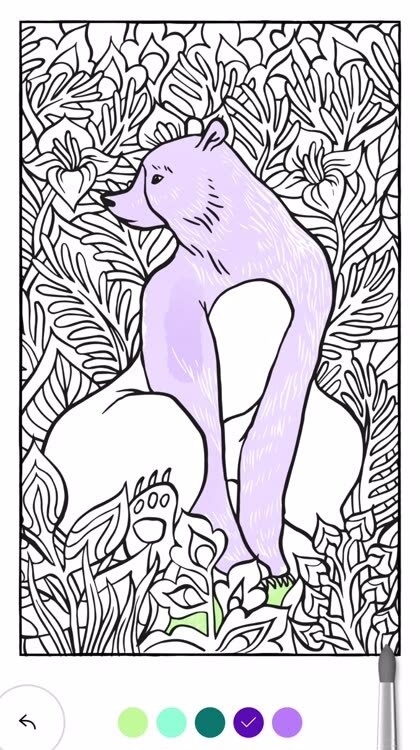 Coloring is a fun and easy way to de-stress, and not having to carry around a coloring book makes it super easy. 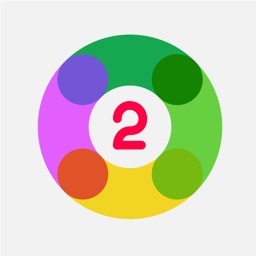 Combining that with an experience that's realistic, Tayasui Color is a solid option. 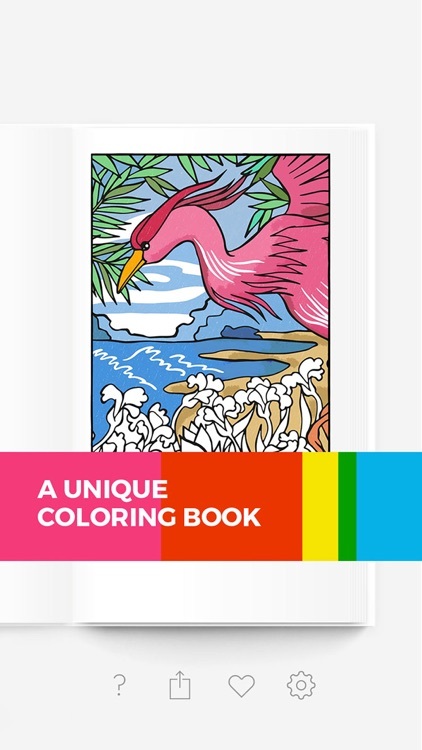 Tayasui Color is a unique coloring book and an incredibly relaxing experience. 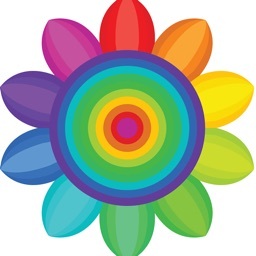 Feel like coloring up your day? Need to de-stress? Stuck in a waiting room? 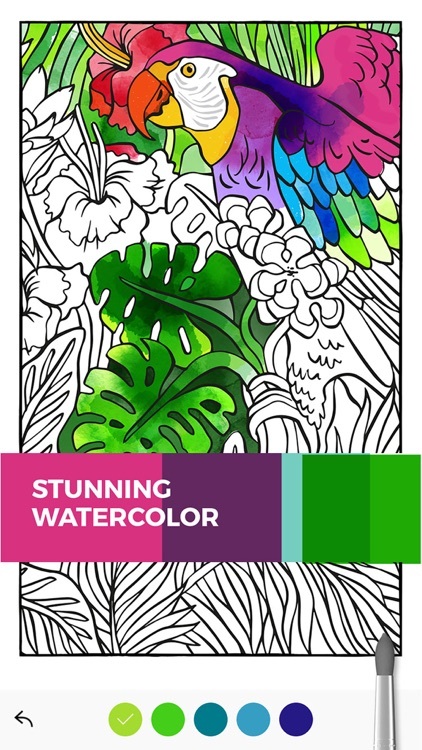 Open Color, choose a gorgeous illustration specially designed for the app, and just follow your poetic, vibrant or eccentric coloring mood! Play with 4 ultra-realistic drawing tools selected from our award-winning app Tayasui Sketches, including the fantastic watercolor brush. You can also add gold and silver texture for a glittery touch! 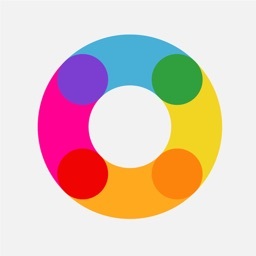 Finally, share your creations or find inspiration in the Tayasui Color community. Today’s AppsGoneFree list includes a coloring book, a server monitor, and an entertainment app.